Seems like on pack promotions are very popular within the wine industry. 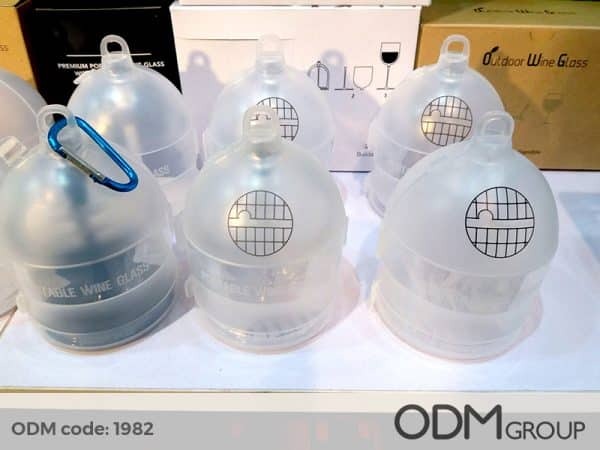 Seen at a recent trade show were outside portable wine carriers. This branded folding glass is perfect for wine companies and a great way for different promotional opportunities. What makes this a unique product? Design- the design is unique because there is a magnet that holds the stem and the glass together. Quick repositioning on the glass without having to screw in. A guaranteed tight fix. Colors- the stem glasses comes in different colors. The colors are: transparent, black, white, red and green. Custom colours are available as well. In addition, this allows you to differentiate your glass from another person’s glass. Furthermore, it adds color to the product than just a typical clear stem. Quality- the material is plastic, which is usually considered cheap, but here it is very premium, highest quality food grade PCTG. Sturdy, thick, delivering high-end perception of the product. 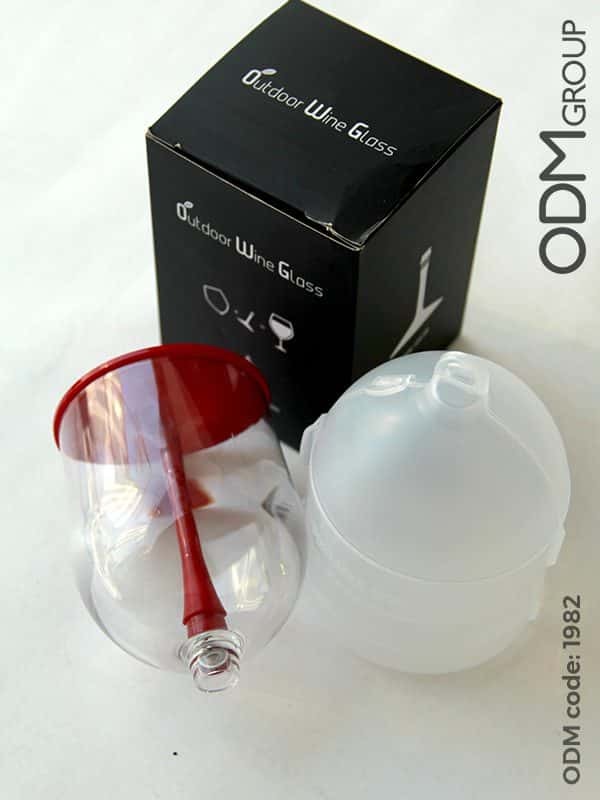 Why should you purchase portable wine glass for promotional campaign? Safe at home- These wine glasses are safe for the house if your customers have small children. Can just fold the wine glass together and store it away from the kids. Furthermore, you are not worried about kids breaking it because it’s plastic, and it is dishwasher safe. Camping- The special case can be hanged with carabiner on your backpack. So it is a good product while camping and hiking in the mountains. Picnic- These foldable wine glasses are ideal for a nice day in the park – easy to pack them in your basket. Perfect to just drink and chill in the park. 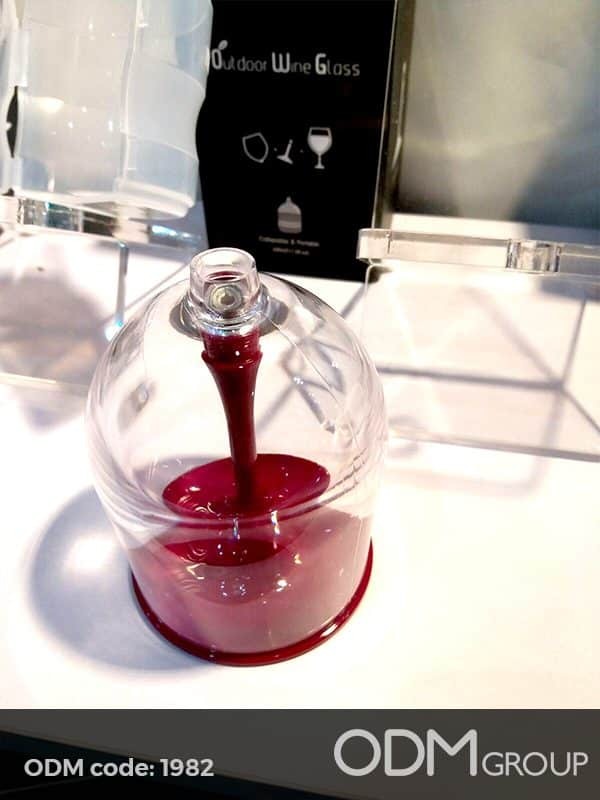 Travel- If you are traveling internationally, this collapsible wine glass is great to take with you. For example, most restaurants in China do not have wine glasses, so this glass actually could be useful here! Branding- This foldable wine glass has a great amount of surface area to brand. Putting decals on this glass for different companies. In addition, the wine carrier can also be branded. Branding wine glasses makes a great gift that will be shared with the recipient’s family and friends for years to come. Promotion– Wine companies can put their custom, corporate brand on the side of each glass and hand them out as gifts during tastings, as on-pack promotion, and free GWP. The glasses can be in a pack with wine bottles. These elegant wine glasses are the ultimate promotional tools, with nice appeal and affordable price. Packaging- Promotional packaging is a huge component to a successful promotion. Impressive packaging will impress customers to buy the product. In addition, if the packaging relays the message of the promotional gift they are about to receive, customers are more likely to buy. Below, this blog talks about creativity within promotional glassware. The more unique or stylish a glass looks, it beats competitors because customers wants to buy your unique product. Increasing brand awareness. 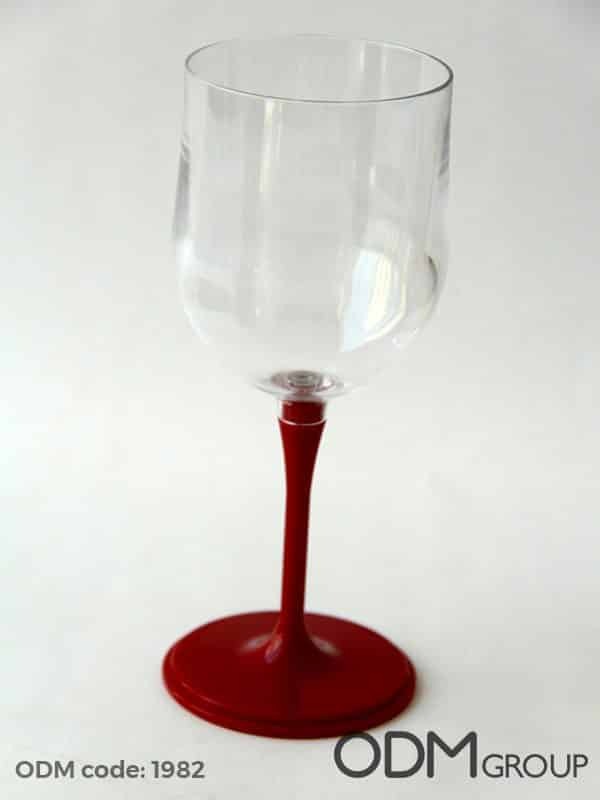 This blog talks about silicone wine glasses. A glass that is tolerable for the heat and freezing temperatures. Perfect gift for the holidays. In addition, this glass can be branded for companies to give away as promotions.